Tecamachalco.net, a news portal and business directory, was founded in 2004 by Jorge Eustaquio. 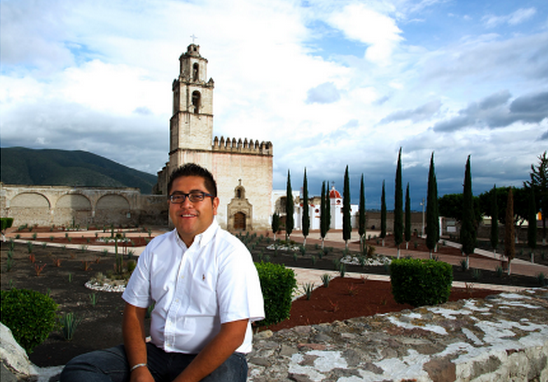 The site covers news, history, sports and culture from Tecamachalco, a city in the south-east of Mexico. Today, the site employs two people in addition to Jorge. Jorge read about AdSense in a blog and decided to test the monetization solution. "I liked the idea of not only having local advertisers from Tecamachalco, but also from other regions in Mexico as well as internationally," he says. The revenue generated since beginning with AdSense has played a key part in enabling him to invest in similar projects for other towns in Mexico. Using combined AdSense and Google Analytics reports, Jorge was surprised to learn that almost 40% of his audience currently come from users located in other countries. He plans to continue with AdSense, as his earnings have allowed him “to invest in new projects and take on more staff when necessary." As part of our ‘20(14) publisher stories’ blog series, every Monday we’ll introduce you to a publisher and share their success story. Read on to meet this week’s featured publisher, and feel free to share your own success story with us.